Here are a few deals you’ll be powerless to resist! 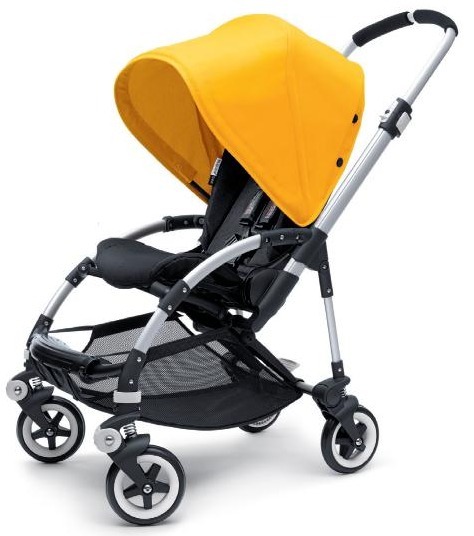 The revered Bugaboo Bee and Cameleon are available at special prices for a very limited time. Order a Bugaboo Bee and get a free travel bag worth $249.95 only at Minimee and only for a short time. It’s a huge saving and will set you up for travel in a jiffy. 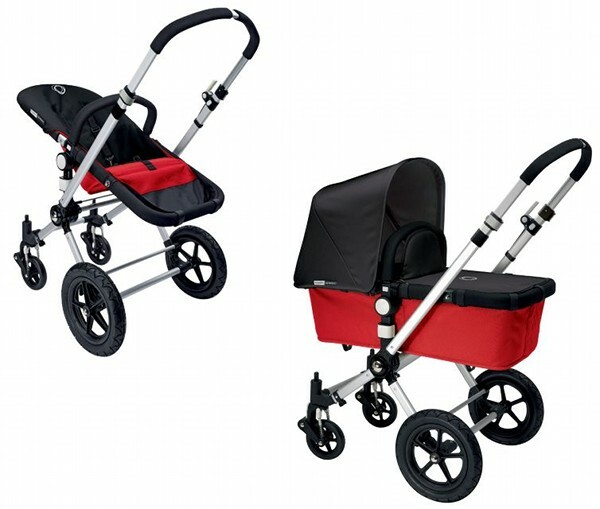 The Bugaboo Cameleon is also available for a limited time at the special price of $1579.95, a whopping $180 discount! Get in quick because they won’t last long, only at Minimee.